Welcome to Taylor Made Flooring Ltd, suppliers and installers of high quality flooring to both the commercial and residential markets, specialising in a vast range of major brand flooring. 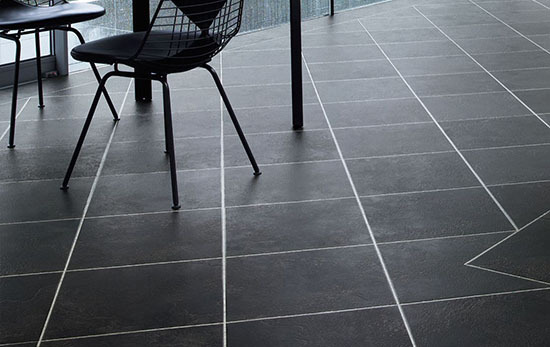 Based in Swadlincote in Derbyshire, Taylor Made Flooring Ltd is ideally located to cover Swadlincote, Ashby-de-la-Zouch, Burton-on-Trent and the surrounding areas. Established in 2000, we have a wealth of knowledge in the flooring industry, experienced in laminate floors, safety floors, carpets and much more. We supply carpeting from all of the major carpet manufacturers, which means that we have a huge selection of carpets to suit every budget. 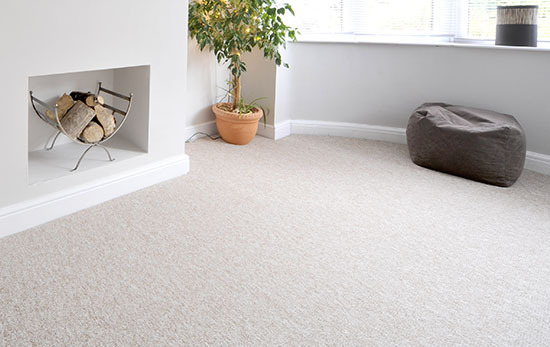 Our professional carpet fitters will fit your carpet with expert skill to ensure you will enjoy it for many years to come. 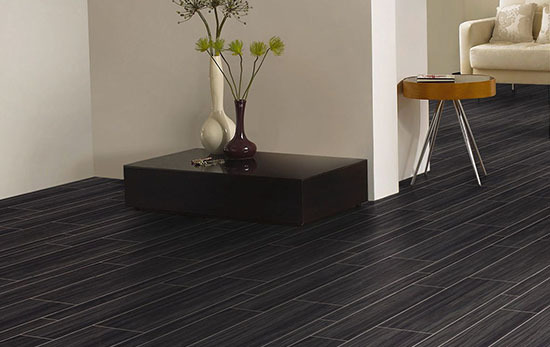 We offer a choice of either “supply only” or “supply and fit”, including flooring accessories. 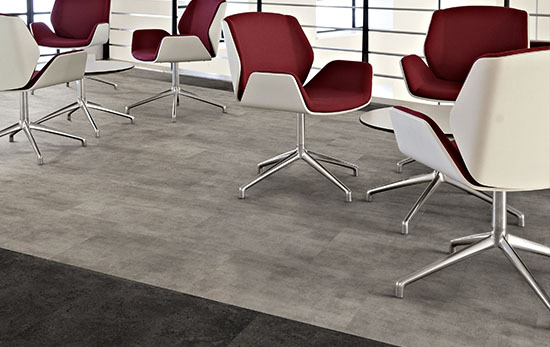 In the commercial market we specialise in all areas of flooring including installing carpets and commercial flooring systems in restaurants, bars, office blocks, hospitals and local authority buildings. We take great pride in the fact that Health & Safety is our utmost priority.